There are a number of “detox” diets available on the market at the moment – it seems to be the next “big thing” in the nutrition space. 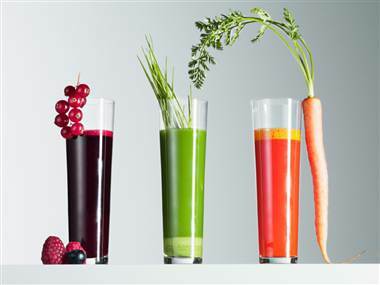 These juice cleanses mostly entail drinking water, fruit and vegetable juices and sometimes herbal teas. Although the first few days may be difficult, the lightness & improved energy levels that follow give us an encouraging feeling. The problem arises in the aftermath, once the cleanse is over and the old habits creep back in . Very often, the rebound effects are even worse and we ultimately feel more sluggish, tired and lethargic than before. 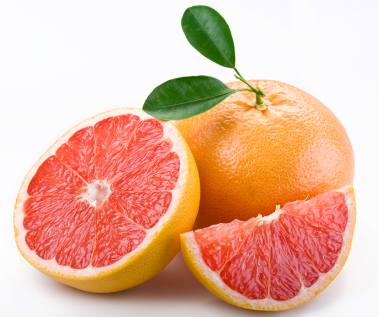 How does detoxification it work? The list of toxins all compete to be detoxified. Without sufficient nutrients that support detoxification the liver becomes overwhelmed and this results in inflammation and disease. What types of foods should we consume? Allium family – onions, garlic, chives, leeks. Brassica: broccoli, Brussel sprouts, bok choy, cabbage, cauliflower, kale, mustard greens, radishes, horseradish, turnips, watercress, wasabi. Other: Beets, celery, cucumber, spinach. Fruit: Avocado, cranberries, blueberries, apples, pears, grapefruit, lemons, oranges, citrus peel. Legumes: Leans, beans dry peas, chick peas. Fats: Olive oil, canola oil, almonds, Brazil nuts, hazelnuts, pistachios. Herbs and spices: Rosemary, cumin, turmeric, caraway and dill seeds and oil. It is not a “phase” or “cleanse” that we need to embark on to support detoxification – it should be a lifestyle approach that continually supports and assists optimal detoxification. Especially with the vast number of toxins we are bombarded with daily. 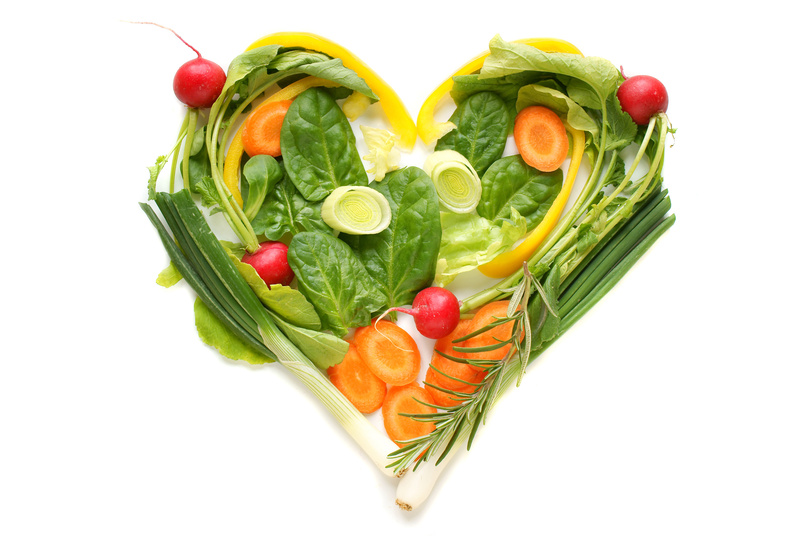 Consume a wide variety of fresh vegetables and fruit daily. Lyon M et al. (2006) Clinical approaches to detoxification and biotransformation. Institute for Functional Medicine, Gig Harbor, Washington. Mahan KL, Escott-Stump S, Raymond JL. (2012) Krause’s Food & Nutrition care Process: Chapter 20 pg 438. 13th Edition. Philadelphia, Saunders.